Rep. Jim Ward, a Democrat from Wichita, tried to attach an amendment to enact Medicaid expansion at the beginning of an hours-long debate on the state budget but was denied on procedural grounds. House members were denied a vote on Medicaid expansion on procedural grounds in a floor debate Wednesday that mirrored one the Senate had a day earlier. Rep. Jim Ward, a Democrat from Wichita, tried to attach the amendment to enact expansion during the beginning of an hours-long debate on the state budget. “This is vital to the future of Kansas,” Ward said, adding that expanding Medicaid eligibility under the Affordable Care Act would extend coverage to about 150,000 low-income Kansans and draw federal funds to help struggling hospitals. He was stymied by a House rule that requires offsetting spending cuts for any amendments that add costs to the budget. Ward disagreed strongly when the rule was invoked. Under the ACA, Medicaid expansion is fully federally funded this year, but the states must kick in 5 percent next year. “There’s not a question that it spends more money,” Ryckman said, defending the rules committee’s decision to disallow Ward’s amendment. “Thus it violates pay-go." Ward took the rare step of challenging the rules committee. He said that his amendment required the Kansas Department of Health and Environment to fund the 5 percent out of its own budget, which would see savings in substance abuse and mental health treatment due to expansion. Ward said the rules committee was trying to avoid a Medicaid expansion vote. The House overruled him on an 85-37 vote. A day earlier a senator at the opposite end of the political spectrum had a nearly identical experience. During a floor debate of a Medicaid drug bill, Sen. Mary Pilcher-Cook attempted to introduce a Medicaid expansion amendment. Pilcher-Cook, a Shawnee Republican, is an outspoken opponent of Medicaid expansion and the ACA, which is commonly called Obamacare. She told her colleagues she was bringing the amendment so it could be voted down to “send a message to the House” and deter House members from voting for their own Medicaid expansion bill. 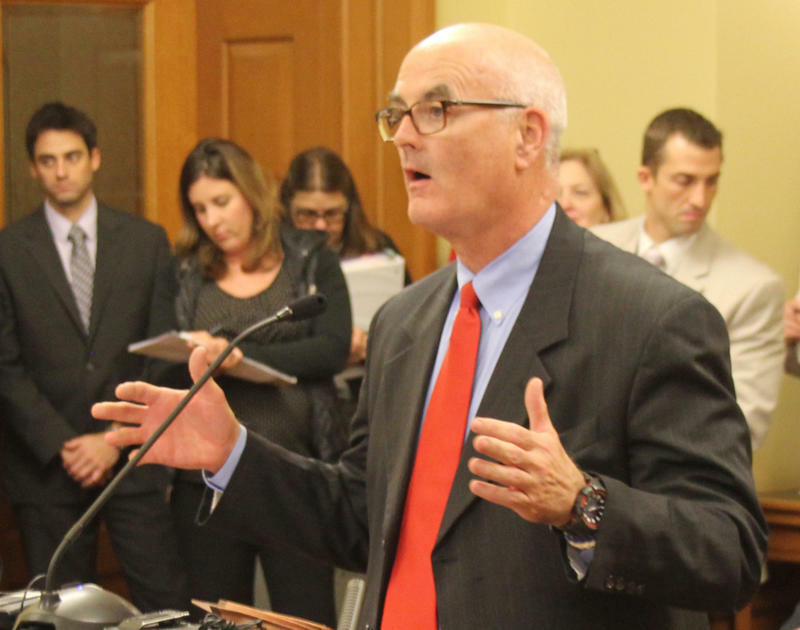 “An expansion of Medicaid would increase the cost of health care for Kansas citizens,” Pilcher-Cook said, adding that the expansion provides “perverse incentives” to cut traditional Medicaid programs in lean state budget years because the federal match for those programs is lower. But a Senate rules committee determined that Pilcher-Cook’s amendment was not germane because it significantly changed the scope of the bill. Pilcher-Cook challenged her chamber’s ruling as well, and the ensuing debate exposed rifts within the Senate Republican caucus. Sen. Forrest Knox, a Republican from Altoona, and others decried the rules decision. But the Senate upheld it with a 22-15 vote that Senate President Susan Wagle stressed was about rules, not Medicaid expansion itself. Wagle suggested Pilcher-Cook could schedule a hearing on the Medicaid expansion bill in her committee. Committees in the Kansas House and Senate have introduced Medicaid expansion bills modeled after a plan implemented last year in Indiana. The identical measures, drafted by the Kansas Hospital Association, would provide coverage to approximately 150,000 low-income but non-disabled adults by making them eligible for KanCare, the state’s privatized Medicaid program. Tom Bell, president and chief executive of KHA, said the proposal was written with input from Kansas lawmakers, who he said wanted something patterned after Indiana's "consumer-driven plan." If you’re in the market for fluorescent light bulbs, you might talk to Chris Smiley. 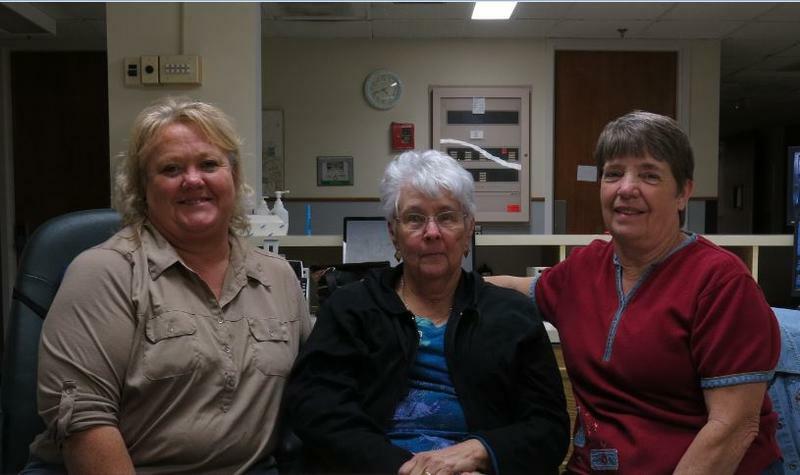 In the past few weeks, she’s been trying to sell off what’s left of Sac-Osage Hospital. “Casework, lighting, plumping, sinks, toilets. Anything you want,” Smiley says. That’s not in her job description. She’s actually the CEO of Sac-Osage, a hospital in Osceola, Mo., that closed in September. Kansas Gov. 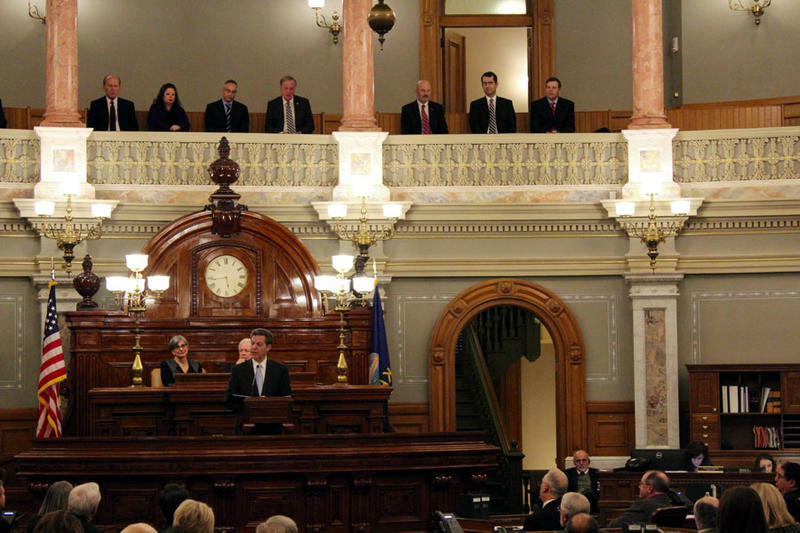 Sam Brownback didn’t specifically mention Medicaid expansion in his State of the State speech Tuesday night to a joint session of the Legislature. But he made it clear that he remains opposed to expanding eligibility to cover more than 150,000 low-income adults, many of whom are uninsured. Seeming to acknowledge that the closure of Mercy Hospital in the southeast Kansas community of Independence had increased support for expansion, Brownback said “Obamacare” was the main reason for its financial struggles and those of other rural hospitals.